Truth be told – I tried to watch this movie once before, but fell asleep. I can assure you this round, that did not happen! So long Bruce Campbell, there’s a new horror genius in town! And we call him Taika Waititi! Yes – Thor Ragnarok’s very own super director is now my favorite “horror” movie character. Viago – you can bite me any time. Kidding…no – no biting. Man – this was a fun movie. Not only did I love the mockumetary framing, but I also loved how goofy everything was. From the flat mates, to the house rules, to the new vampires, to the werewolves – it was all brilliantly laid out! One of the things that I’m starting to figure out about myself, is that I love funny horror. Or funny-scary. Fuscary? Funory? Oy – this is bad. But you get what I mean. Between Tucker and Dale vs. 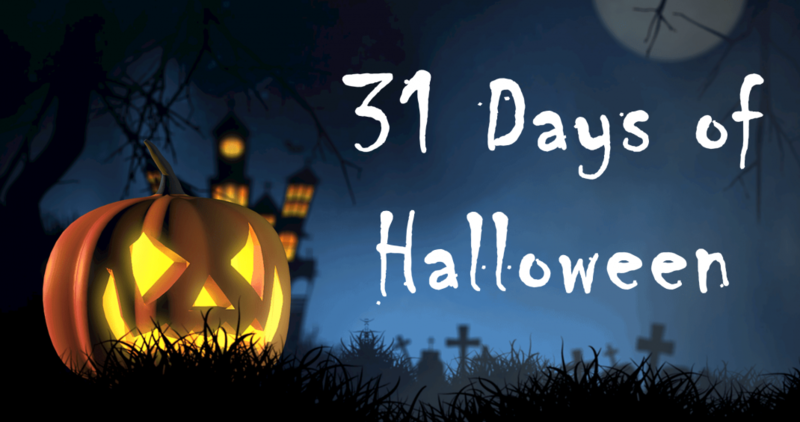 Evil, and now this movie – I’m starting to regain my footing again with the 31 Days of Halloween challenge. News flash – I don’t like horror movies. So, something like tonight that takes elements of horror, or monsters (and a bit of blood….or….okay a lot of blood at times) and then turns it on its head leaves me quite tickled. I think we’re taught as kids (at least I was) that monsters and shadows and creepy noises are nightmare fuel. But what’s nice about What We Do In The Shadows is that it takes our fear and challenges it. NOW – there might be something severely fucked up about that, but when you consider that movies like this take power away from fear, and replaces it with humor…then it’s not so bad! One of my favorite parts is at the very end (and if you’ve not seen this movie, then I won’t spoil it for you). But what I love about the movie is that it continues to push the boundaries of what we consider “normal.” Even recluse vampires can learn and adapt, and that brings me hope. If only the world was full of vampires these days, we might actually evolve our way of thinking too.